These Nikes aren't fooling anyone. Getting burned on a pair of fakes is no laughing matter. As unauthorized sneakers get better and better, it's become even more important to make sure you only buy your kicks from a legit retailer. 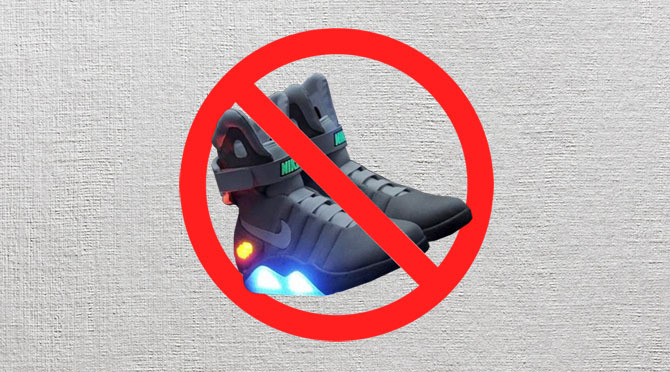 But as bots have increasingly made the chances of copping impossible, the resale market is sometimes your only option. Today though, we aren't looking fakes that would fool anyone, but the opposite. We've searched through through fake_files in order to find some of the very worse examples of fake Nikes out there.